Identity and diversity in all its forms present major challenges to countries seeking to best equip citizens with the skills to participate effectively in their diverse societies. 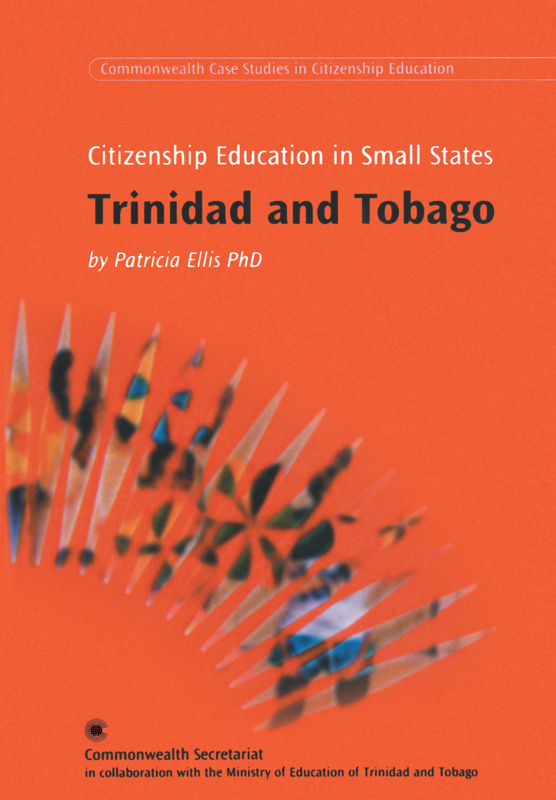 The project on citizenship education in the Commonwealth is one of the follow-up activities being undertaken by the Commonwealth Secretariat in response to a mandate from Commonwealth Heads of Government and Ministers of Education. It is a component of the Secretariat’s education programme which focuses on values education (examining ways in which values are transmitted in society.